Cape Town! The financial and legislated centrum of South Africa! Here were the Atlantic and the Indian Ocean meets you will find this continents hot spot and a city full of vibes. Western Cape Province is the most developed region and here you also find the wine making industry. Don´t miss a stop in Cape Town when you visiting South Africa. It is a must! 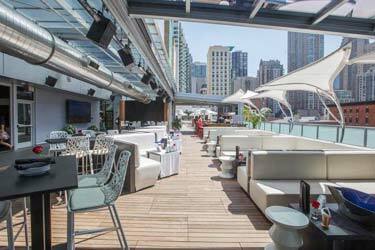 From a rooftop pool point of view the city has some to offer. 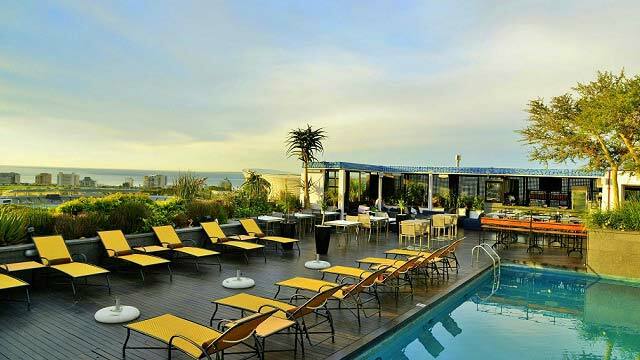 Since Cape Town has an international touché you will find great sites for some rooftop pool hangout. Consider a nice dip in the rooftop pool, a nice view over the city and a good drink with some nice company – nothing more, nothing less. 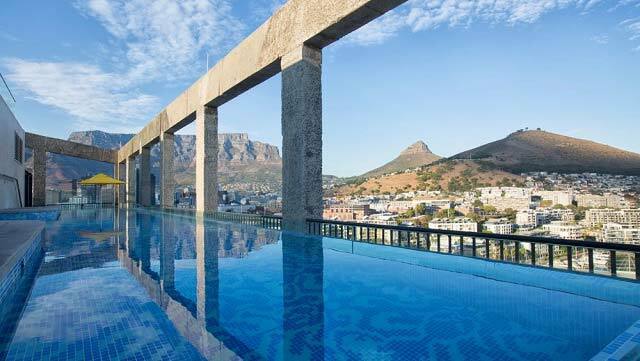 So, the content of this is that visiting Cape Town during the hot months of the year, a stop at a rooftop pool and enjoying the good fruits of the Western Cape region is nothing more than a certainty. 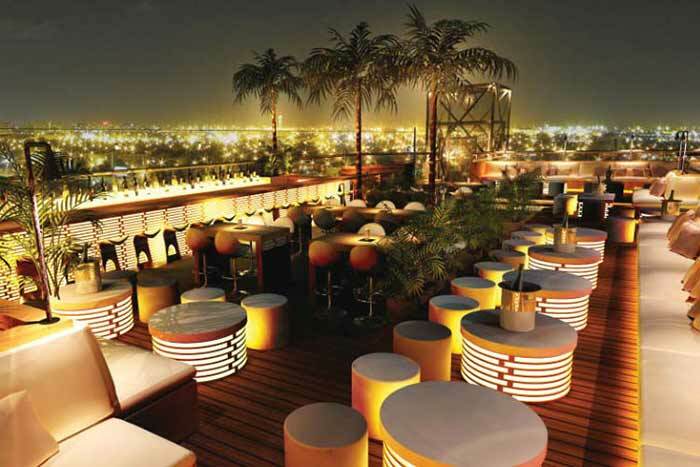 Also check out some of the best Cape Town rooftop bars here. 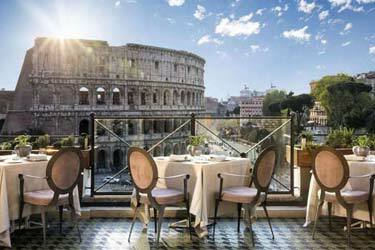 And here is a good tip for a hotel with a rooftop bar in this lovely city. 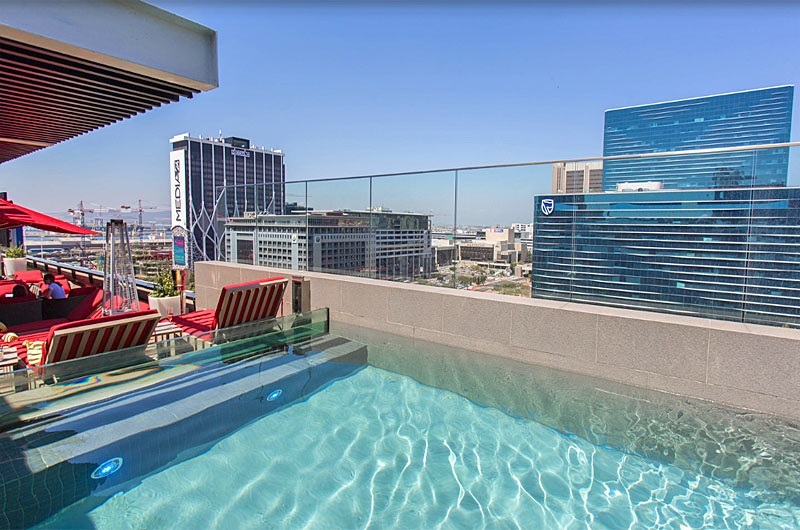 In the Green Point area, overlooking the Cape Town Stadium, you find this rooftop pool with a stunning view. You will lose yourself in the view and the water that cools you off. 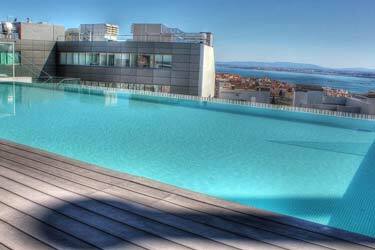 Zenit´s rooftop pool is easy to reach and a perfect stop after some shopping in the nearby Waterfront Mall Area. The entrance is free and the list over drinks is with good proportions. From early morning until midnight you can use the rooftop pool and just contemplating. This is a prefect start for your visit in Cape Town. Let´s talk view from a rooftop pool! 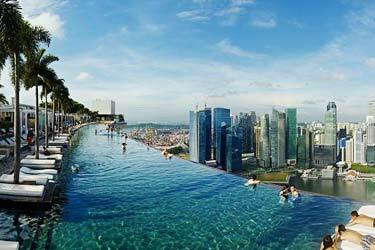 This rooftop pool has it all. With a stunning view over the ocean, mountains and the city, a stop here is something you must plan. 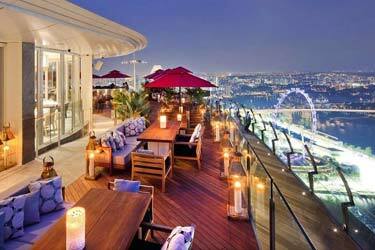 When you visiting The Silo Hotel your choice of food and beverage combined with a stunning rooftop pool makes this visit unforgettable. 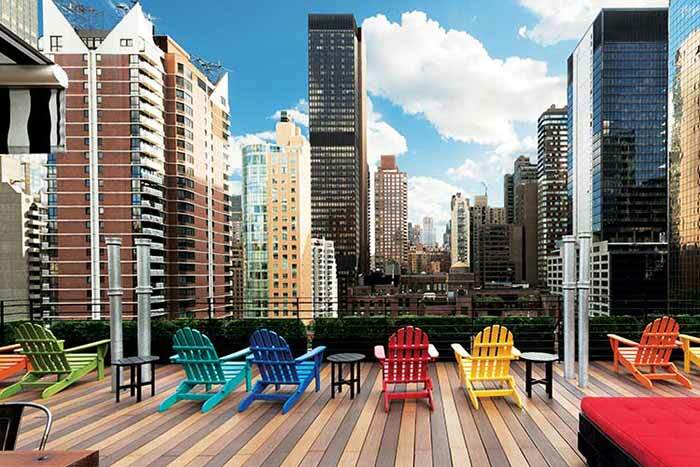 The rooftop pool in the summer months are often open but always check the weather. The Silo Hotel Rooftop pool has something for everybody and you will be aware of it when you cooling of the rooftop pool. 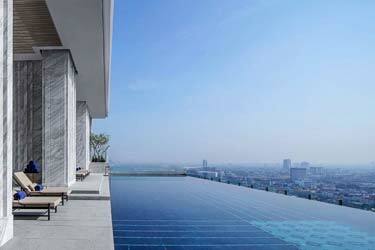 If you need a luxury styled rooftop pool you have come to the right place. This rooftop pool at Park Inn by Radisson has something extra. You have a perfect view over the Tabel Mountain when you are here. 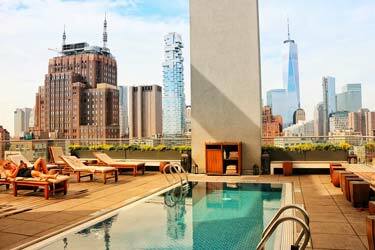 Take some time to cool off in this rooftop pool and dream away. 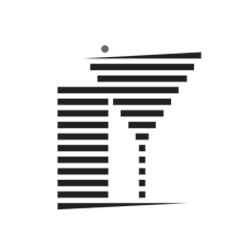 Yes, you can also eat and of course drink here but the main reason people is coming here is the international touché, a stunning view and a very popular rooftop pool.